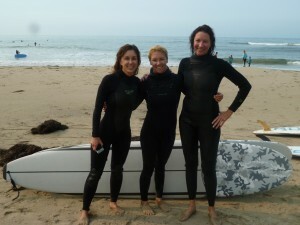 Learn to surf with elite instruction! 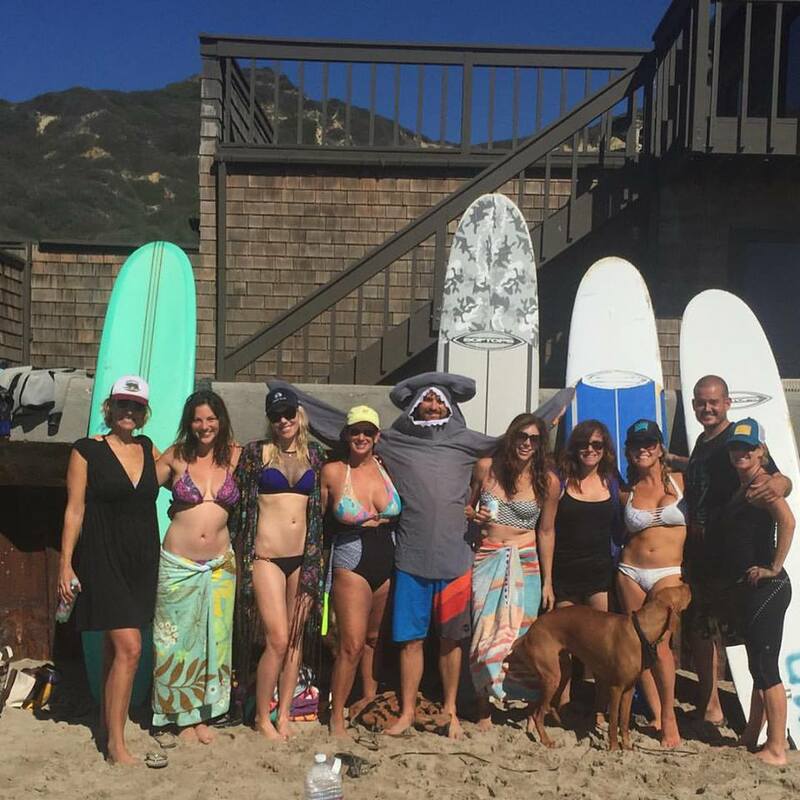 Whether you are a single surfer learning for the first time or you have a seasoned crew who’d like some pointers, we can accommodate you! Really has outdone our expectations - Warm embraces, kindred spirits, really there to help. It all felt familiar pretty quickly, although we only had 1 group lesson and 1 private one (with an associate of Mary's that is). We put in faith that everything would work out with our minimum budget and little time (we live an ocean away and came on a hunch) and got so much in return. Seemingly effortlessly Mary made sure things were right for us. Thank you and your team for inspiring us so much! 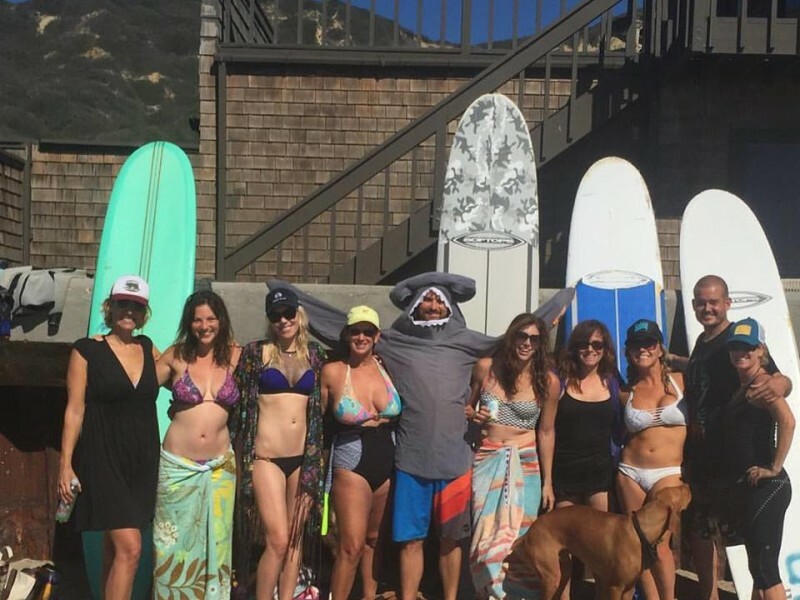 I was looking to do a Surfing weekend with my girlfriends for my 40th birthday and found Mary. She not only provided us multiple surfing lessons, she planned the rest of the activities, including finding me a great house on the beach, for the weekend. She coordinated Yoga and a Wine Tasting on the patio at the house. Besides being an amazing person she made my birthday weekend so special and unforgettable. Can't wait to do something more with her again! !